When a group of young Danes banded together in 2001, they didn't just create a new company, they created an online channel for takeaway food. JUST EAT has revolutionised how restaurants around the globe engage with their customers by bringing greater choice and convenience to the takeaway ordering process. “The JUST EAT website provides customers with an instant overview of menus from 34,000 restaurants. They can search for their favourite cuisine type and read reviews to ensure they get a good meal for a good price,” enthuses Leigh Phillipson, JUST EAT’s International Sales Director. 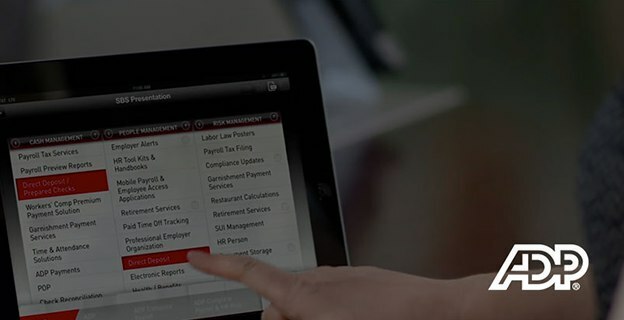 With Salesforce, JUST EAT was able to trade in its spreadsheets and time-consuming processes for a more flexible and social approach. “We’ve decreased paperwork and increased efficiency. For example, reporting is completely automated, saving managers several hours a week,” explains Giorgio Ponticelli, Director for Group Business Development at JUST EAT. The company has also freed up time by providing its staff with mobile access to Sales Cloud via tablet and smartphone devices. “The sales teams no longer have to use a computer or laptop to log information. 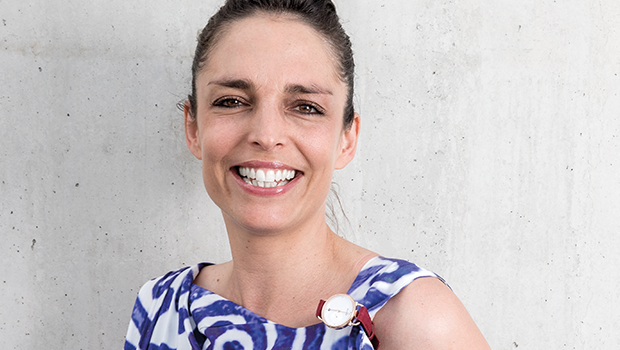 They can on-board a customer right there and then,” adds Phillipson. This has helped JUST EAT halve the time it takes to bring a new restaurant online. Using Chatter, JUST EAT has also been able to connect its geographically dispersed sales force, which helps encourage the sharing of ideas and maintain the company’s unique culture. With eight million registered users and 1.8 million Facebook fans worldwide, JUST EAT also needs to ensure it stays connected with its growing customer base. Generating food sales of more than £700 million per year for its partner restaurants, JUST EAT has already become the champion of online takeaway ordering. But there’s still a massive market to tap into – only a small percentage of orders worldwide are made online. “By empowering consumers to love their takeaway experience, we are all focused on building a great company and a true international success story,” concludes Ponticelli. For ADP, a leader in human capital management, Salesforce is key to maintaining strong relationships throughout the lifecycle of its 600,000+ customers. 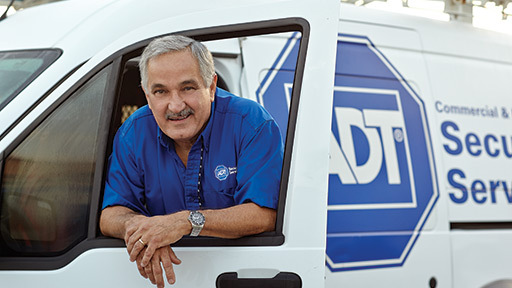 Customer relationships are everything to ADT, the company trusted by 6.5 million residential and small business customers in the U.S. and Canada. But with 16,000 employees spread over 200 locations, collaboration can be a challenge. That’s why ADT uses Salesforce.